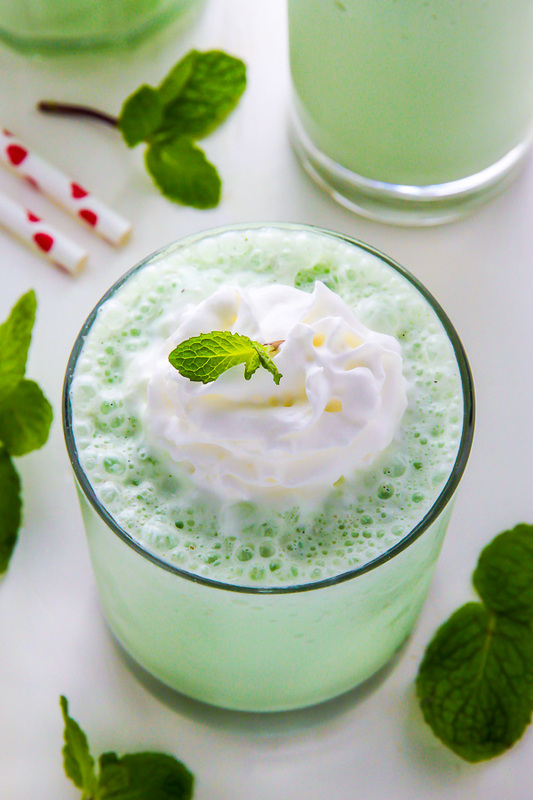 A super easy homemade version of the famous Shamrock Shake! 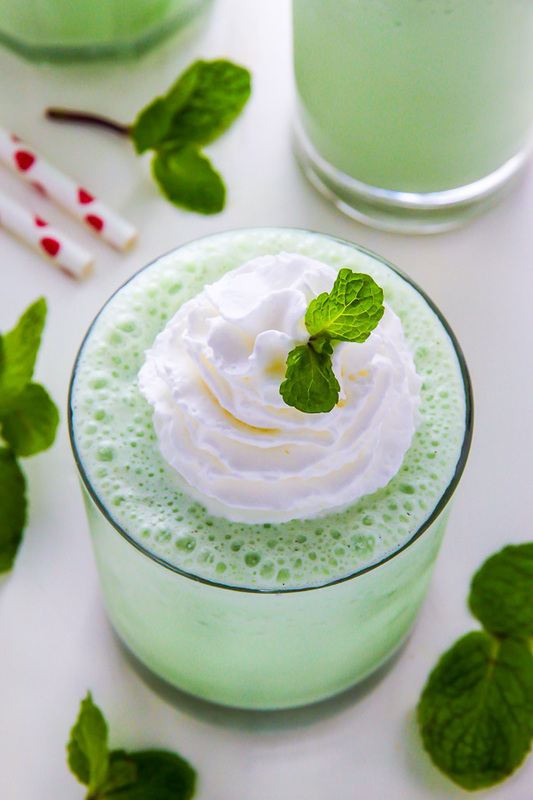 Sweet, creamy, minty goodness in every sip. Hiiii! 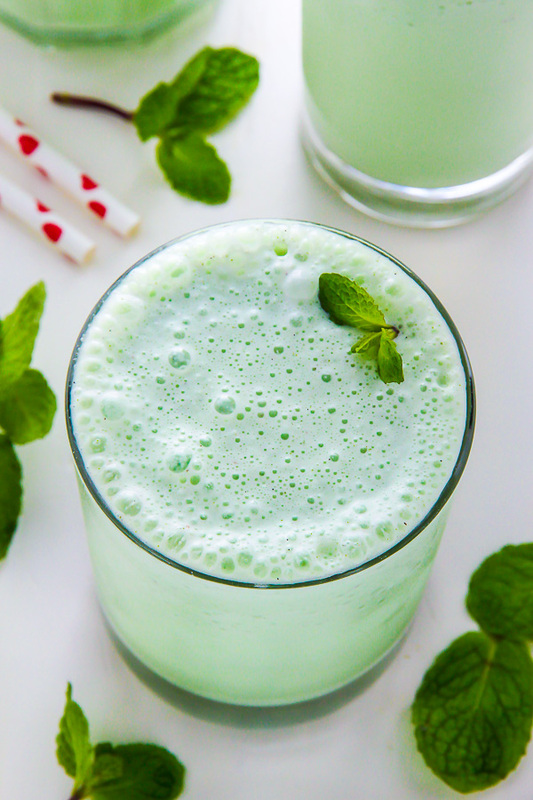 I’m kicking off this post with a question for you: have you ever had a shamrock shake? You know, those pale green, minty milkshakes, released at McDonald’s right around St. Patrick’s Day…? I am no fast food junkie, but they have long been my weakness! If you’ve ever had one, you know the struggle is real. This year I decided to ditch the drive-thru and create a homemade version we can all enjoy! Ingredient wise you will need vanilla ice cream, pure peppermint extract, whole milk, confectioners’ sugar, and green food coloring (optional!). That’s it! I also throw in a few fresh mint leaves, but unless you really love the texture/taste of raw mint, I wouldn’t suggest doing this. The peppermint extract adds plenty of flavor without messing with the texture! 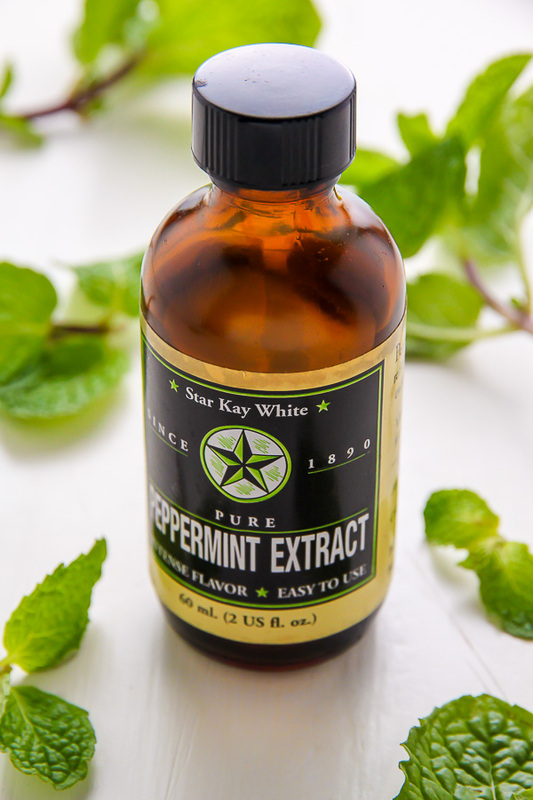 I love Star Kay Pure Peppermint Extract, if you’re in the market for a new bottle. If you do not use food coloring, please feel free to leave it out of this milkshake. It will still be delicious, and you can add a fresh mint sprig on top for a vibrant pop of color. You know I’m all about that pretty presentation. Since this recipe is extremely minimalistic, I recommend using your favorite vanilla ice cream, as the flavor really does shine through. Simply blend and serve! Top with a generous dollop of whipped cream for an extra indulgent dessert. A fun and festive creamy treat ready in just minutes! No drive-thru necessary 😉 Happy sipping! Learn how to make a homemade shamrock shake! Cold, creamy, and so refreshing! 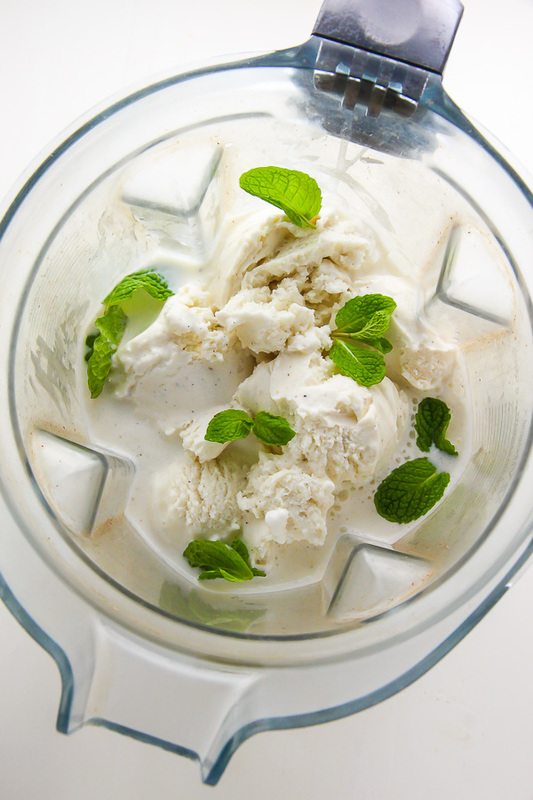 In the body of a blender combine the ice cream, milk, peppermint extract, confectioners' sugar, and food coloring (if using). Blend until smooth and creamy. Divide milkshakes among serving glasses, top with whipped cream (if using), and serve at once! MY MOM IS OBSESSED WITH THESE (and i wouldn’t kick one out of bed either ;P) I love how much better yours looks!!! You’ve gotta make one for your mama ASAP 😉 Thanks, Kayle! Perfect for St. Pat’s Day! Love it! This looks SO good! Love the pretty color of green – perfect for St. Patrick’s Day!